Once you have found your car, and driven off proudly it's very important to us that in the unlikely event of a breakdown you will be covered by an extensive vehicle warranty. 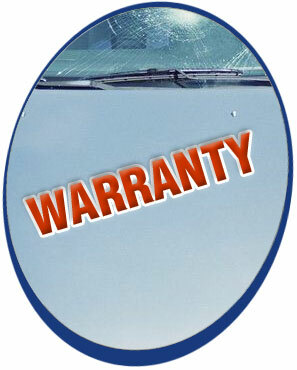 Many of our vehicles will still be covered by manufacturers warranty but we can provide additional warranties from 3 months right up to lifetime of ownership if you would like further assurance. Call us on 0845 2575669 to find out more.